"Our dreams and plans are of no value without action. Procrastination comes from fear, and we overcome fear only through action. It is better to act now and risk failure, than to refrain from action and certainly flounder. 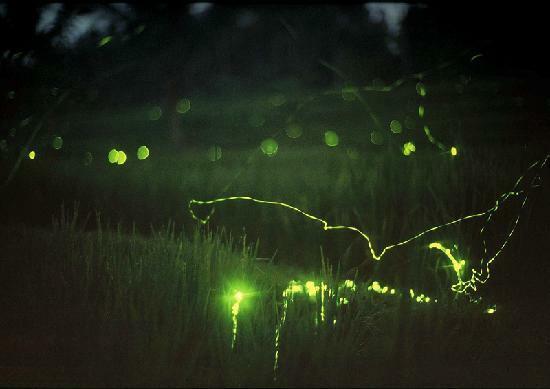 Fireflies give light only when they fly. Through doing, we become like them, giving off light amid the darkness. Only action gives life significance. If success is offered now, we must act now." Thanks for this. Although I must say that sometimes there are actions and decisions related to dreams that you need to weigh carefully and wait for the actual dream. But you can definitely start preparing now.